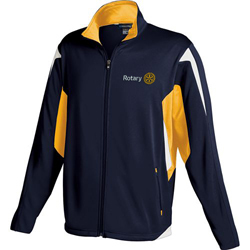 Perfect for community or international service. 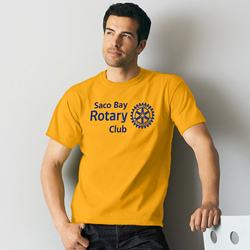 Comes in Blue, Gold, Bright yellow long & short sleeve, mens or women's. Perfect for meetings, fundraiser, or everyday wear. 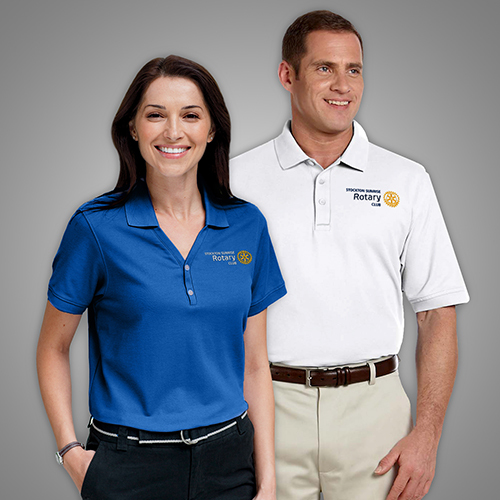 Cotton or performance, many different colors & styles. 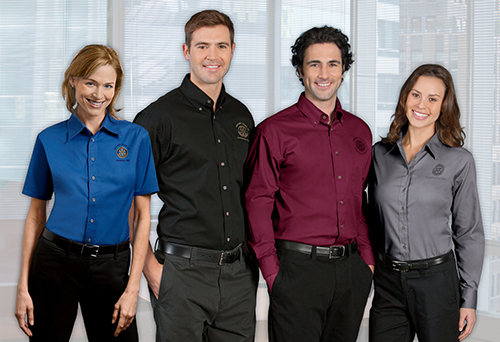 Twill Shirts perfect for work, meetings, or events. Many colors to choose from; long or short sleeve, mens & women cuts.